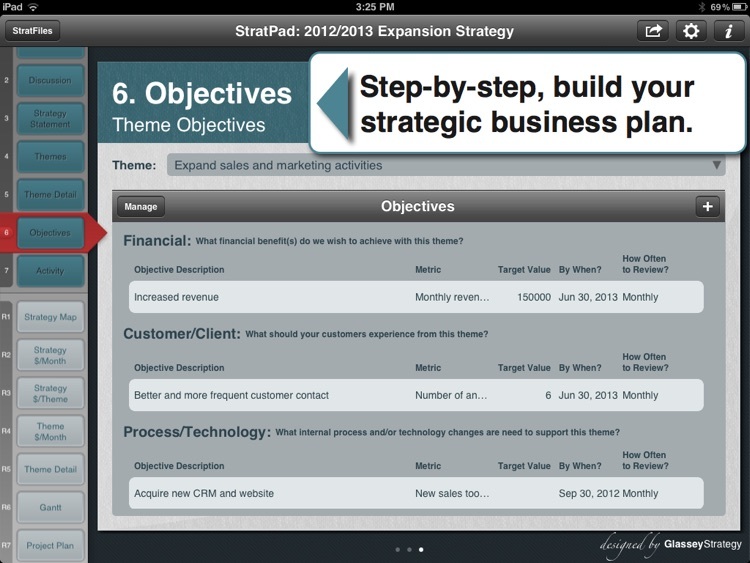 • Read the strategy tutorial and quickly become familiar with strategy essentials. • Review the toolkit for more in-depth discussions. 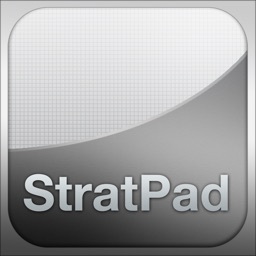 • View the sample StratFiles to see professionally crafted strategies. 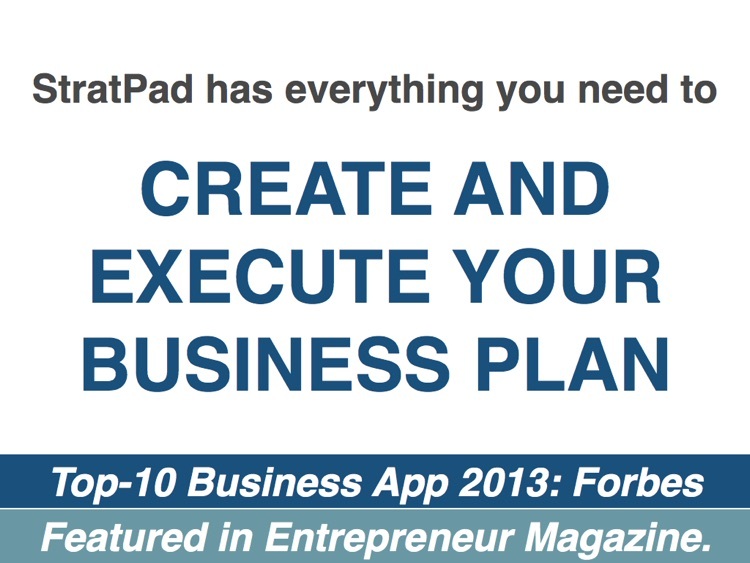 • Follow step-by-step screens to describe your company and its focus. 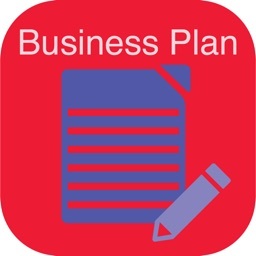 • Quickly create unlimited projects, objectives, metrics and targets (supports Balanced Scorecard). • Add the activity and tasks that your team will need to perform. • Optionally assign responsibilities, start and end dates, target values and reporting frequencies. • Create budgets: revenue, cost of goods sold, expenses, and implementation costs. 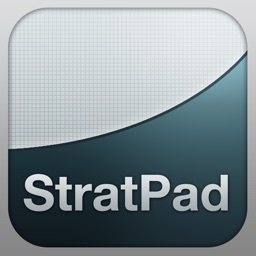 • Work without worry: StratPad automatically saves your information whenever you make a change. 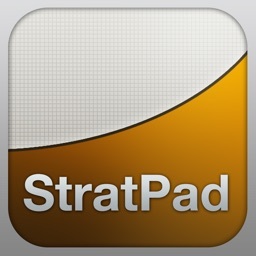 • Create an unlimited number of StratFiles. • Check your progress instantly at anytime. • Choose from 11 automatically created reports (listed below). 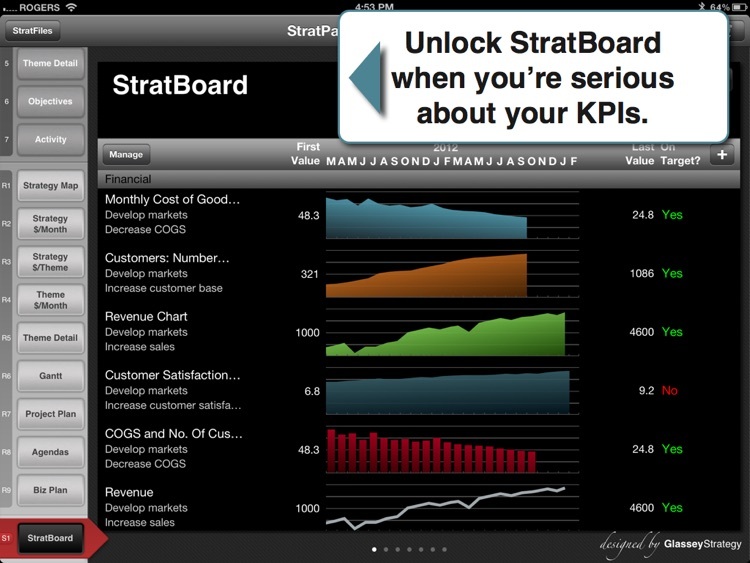 • View reports and charts instantly with a single touch. • Print high-res versions of any or all reports/charts directly to your wireless printer. 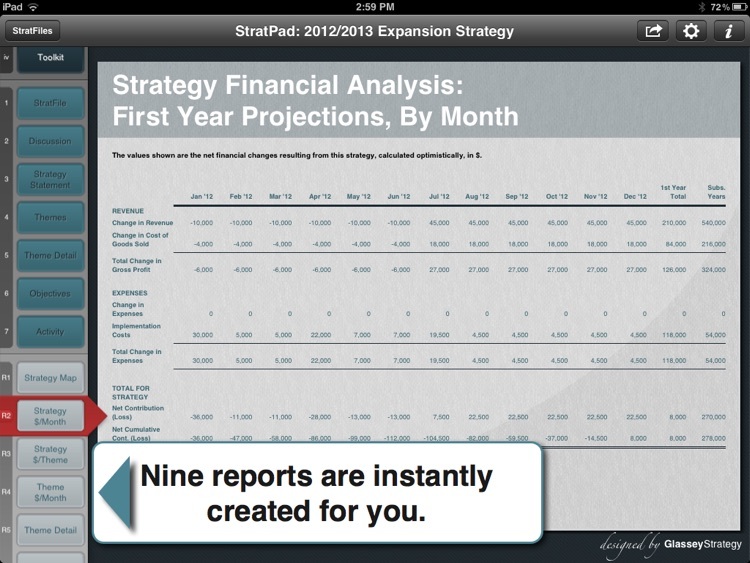 • Email high-res PDF versions of any or all reports/charts to yourself and your management team. 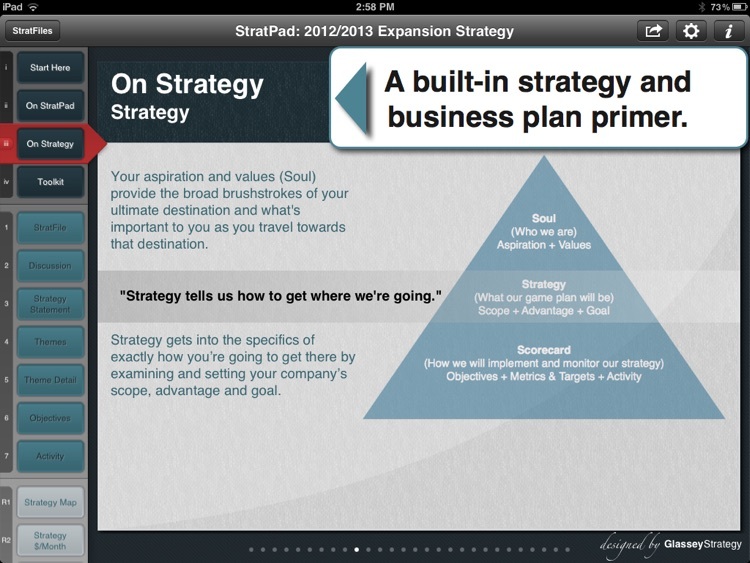 See the key elements of your strategy laid out visually. 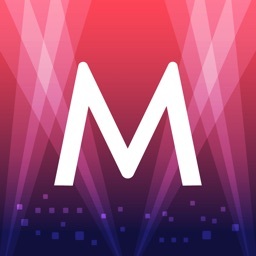 See your key activities and goals. Assess the financial impact of your strategy several ways. See each theme's details including their objectives, metrics, targets and activity. Evaluate the details of your overall project plan. View the details of meeting agendas. Share your strategy with bankers, investors and partners. StratBoard is available as an in-app purchase from any StratPad edition. Create full color area, bar and line charts with targets and trendlines to record your actual progress against your metrics/KPIs.